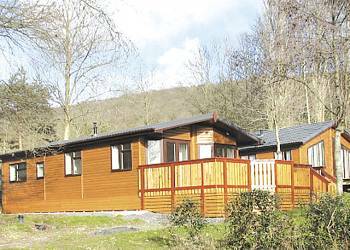 This award winning park is set in the heart of Somerset, sheltered by the Mendip Hills one mile from Cheddar Gorge. Broadway House offers the following facilities. 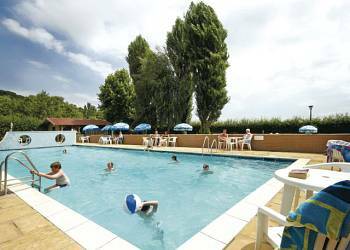 Fun-filled, high-energy active break or relaxing in tranquil surroundings, you�ll find the perfect combination at one of our holiday parks in Somerset. Miles of unspoilt coastline, beautiful countryside and city pleasures too - Somerset offers something for everyone. 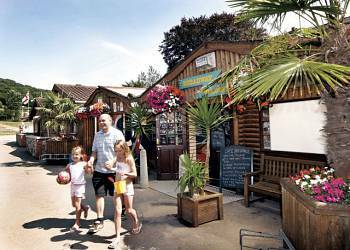 You�ll find a superb array of visitor attractions near all our caravan parks and holiday parks in Somerset. Weston-Super-Mare, Minehead and Burnham-on-Sea boast family friendly, sandy beaches, traditional seaside amusements and great water sports, and for a more dramatic coastal experience, there�s Exmoor National Park. This is Lorna Doone country, a stunning backdrop for horse riding, walking and canoeing. The Quantock Hills and Somerset Levels (both areas of outstanding natural beauty) are great for cycling and there�s abseiling and caving at Cheddar Gorge - the less active might prefer a guided tour of Wookey Hole. Visit Bath for the elegance of its Georgian architecture, fascinating Roman remains and great shopping, and be sure to take a trip to Wells, England�s smallest cathedral city. At Glastonbury, there�s the legendary Tor, and Longleat provides a great day out for all ages. 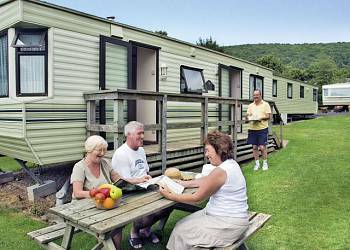 Enjoy all this and so much more when you book one of our caravan holidays in Somerset. An excellent base for surrounding attractions and resorts. Good for families with children of all ages. A great holiday in a great part of the country. Nice and quiet with good walking, and not too far from the coast. A very good location, very close to the local attractions. The staff at the park were very helpful, and I would definitely not hesitate to stay there again! I would recommend this holiday to everyone. 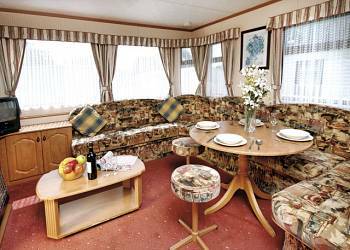 The caravans are clean, spacious and well equipped and the staff are really helpful and polite - it was excellent! I would recommend this holiday to others as there is plenty to do on the park, and the area around is beautiful to visit eg Wells and Cheddar. 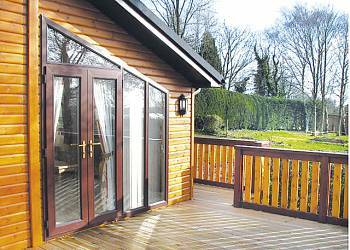 The park is extremely well thought out, with excellent facilities for a family holiday. This park is in a good location for visiting Chedar, Wells and Glastonbury. A lovely peaceful site with great activities for children, we will definitely be visiting again. There is so much to do here, it is well worth a return visit. 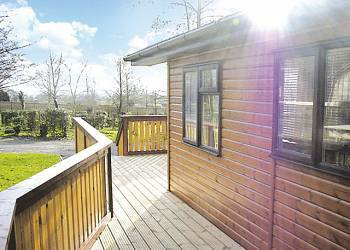 Great for keeping the children occupied, with many facilities on site, such as crazy golf (only ?1), full sized BMX track & adventure playground (both free) nature trails, pool, entertainment, an dmany more. Worth a second visit. Have you been to Broadway House? Please submit your review so that others can benefit from your experience. Important note: Information provided here about Broadway House is based on our best knowledge. However, please check with Broadway House before booking to ensure that you have the information required. Reviews are the sole views of the contributor and do not necessarily represent the views of CampsitesandCaravanParks.com or Broadway House.